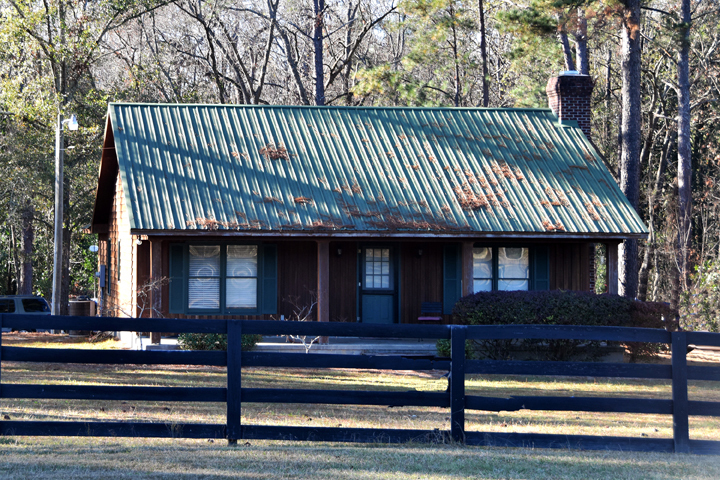 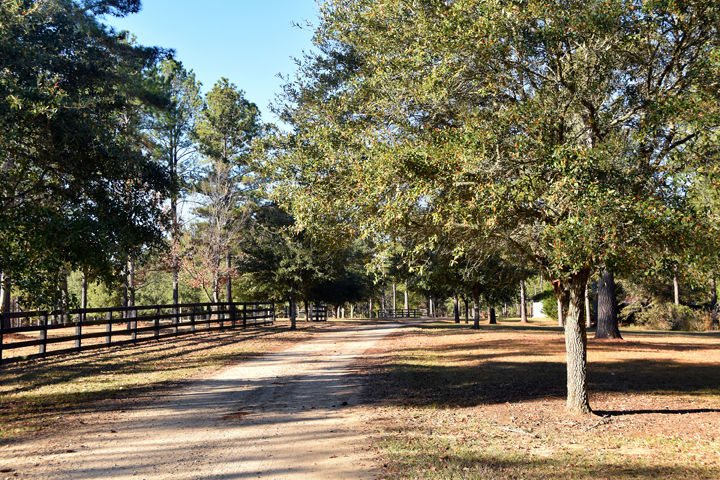 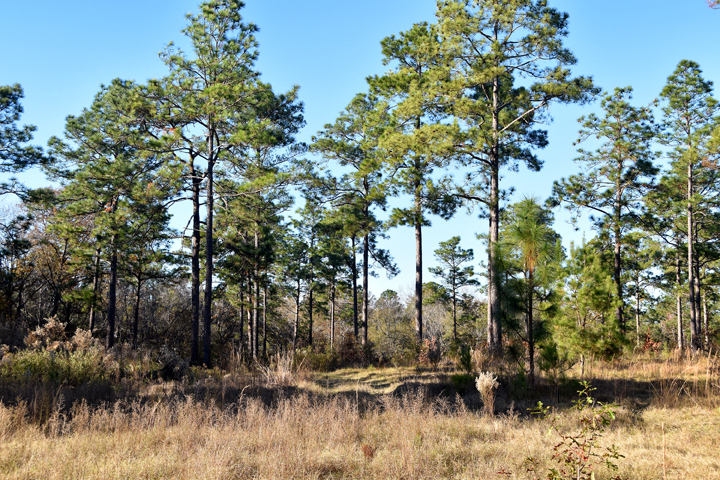 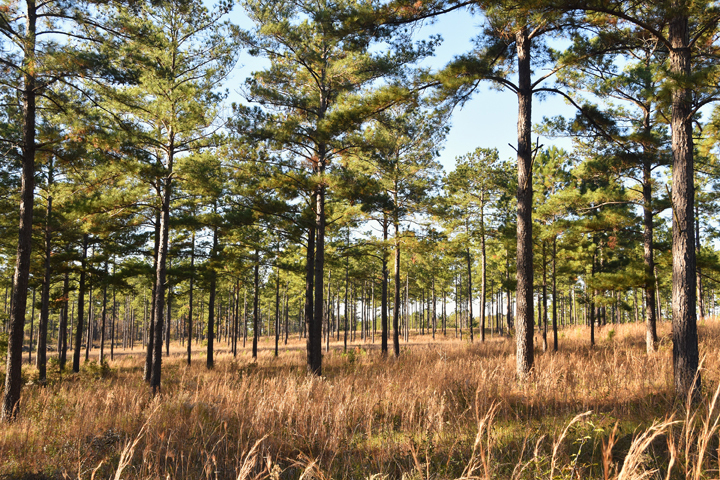 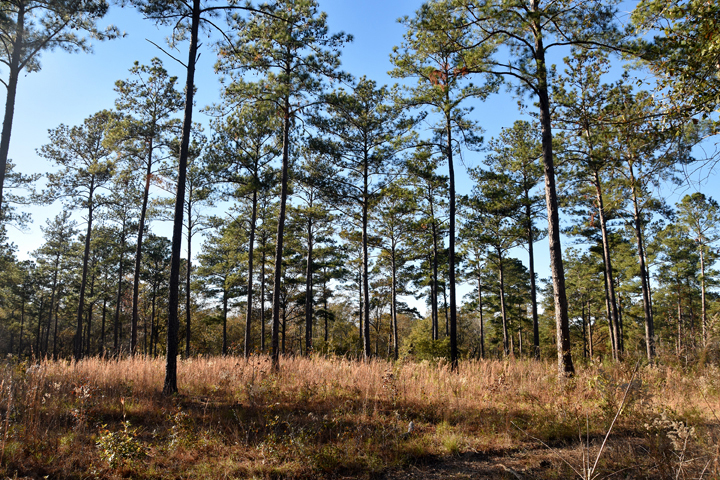 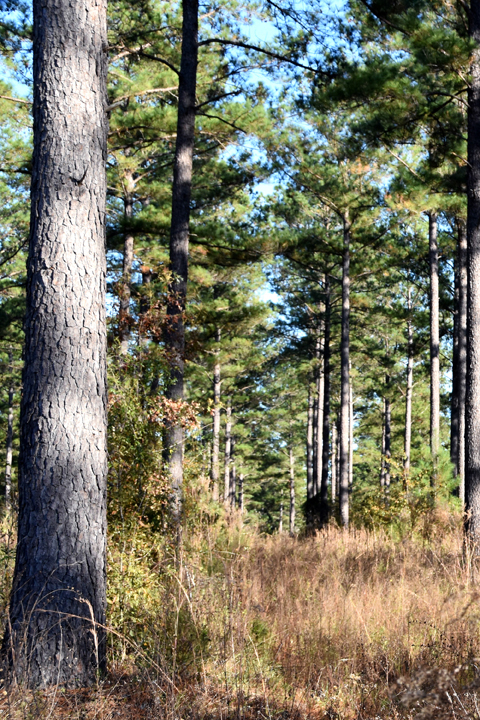 THE PLANTATION: Ashbrook is a spectacular hunting property with a rolling terrain covered in open pine woodlands, hardwood drains and wildlife food plots. 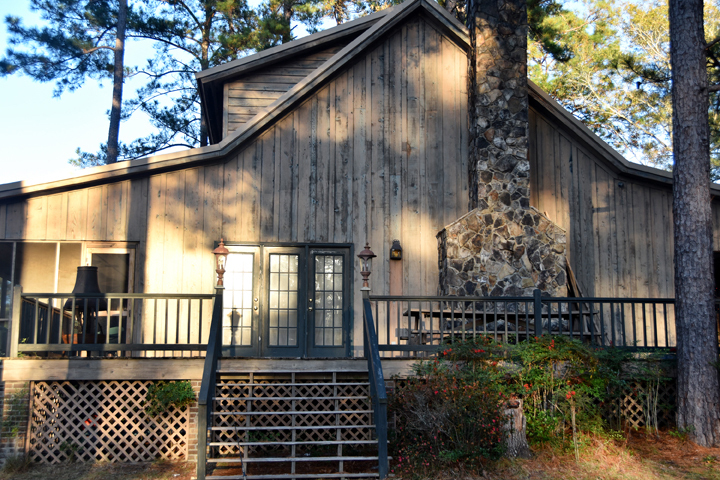 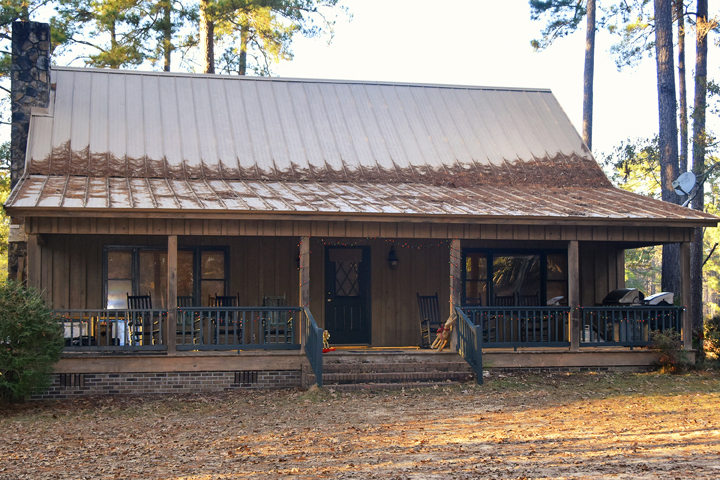 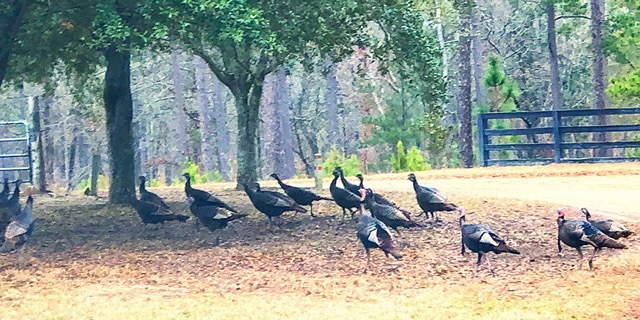 It has been a family retreat for many years used for hunting quail, trophy whitetail deer, and wild turkeys. 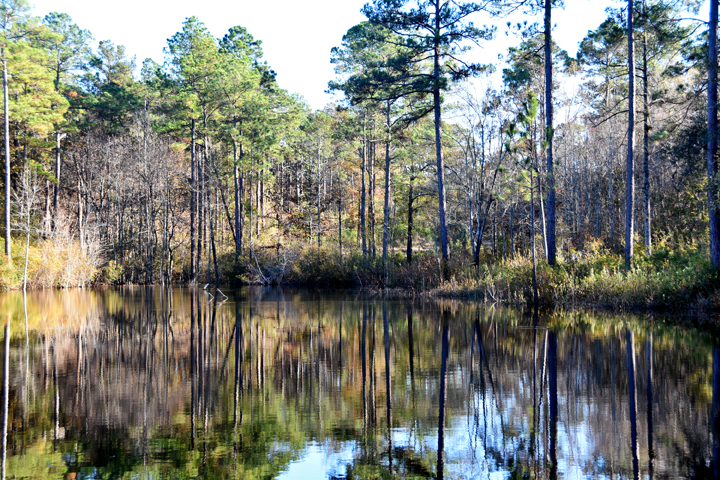 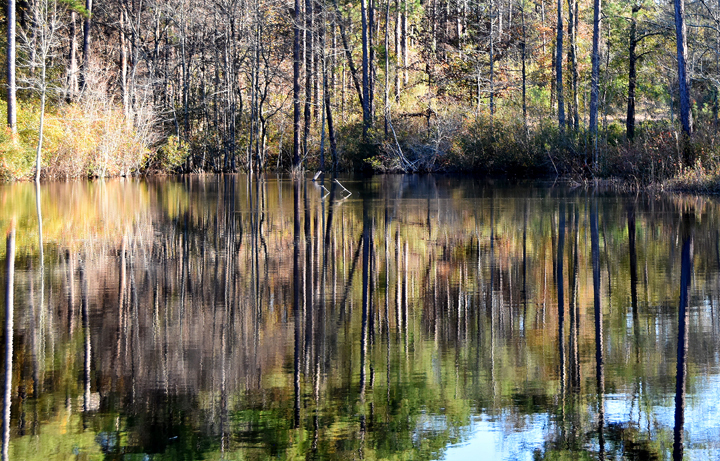 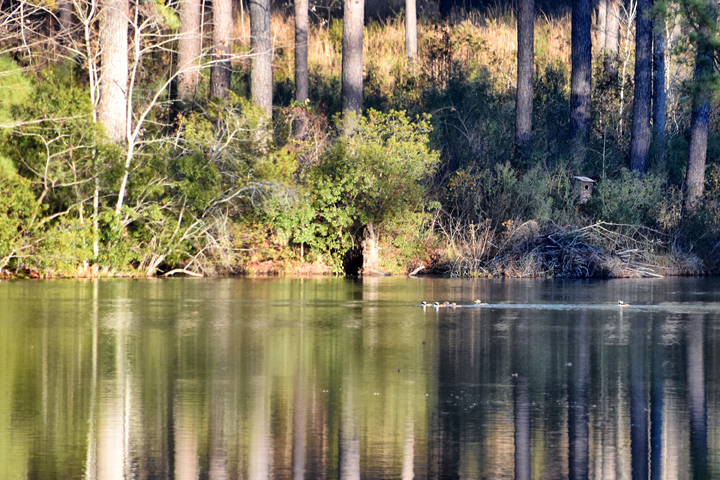 There are three scenic ponds ranging in size from one to eight acres with excellent fishing. 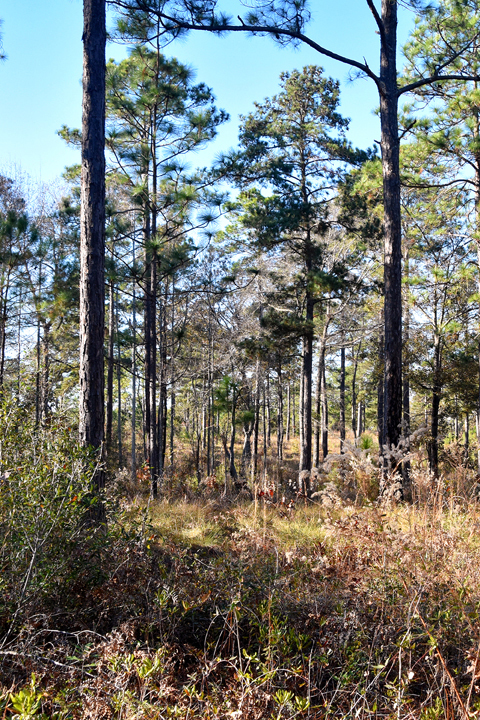 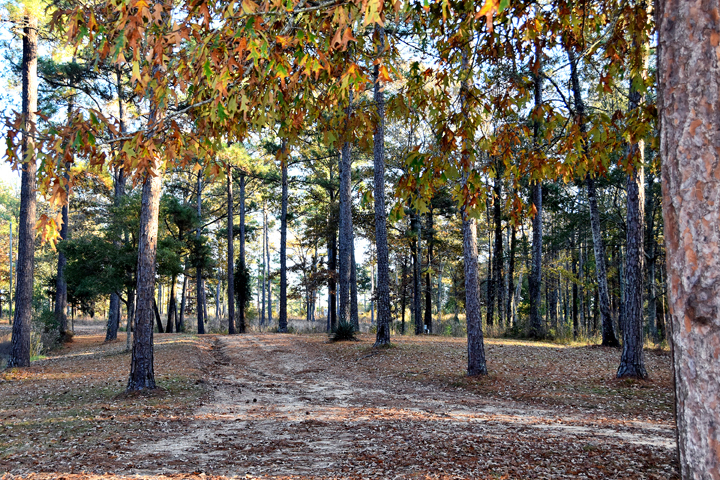 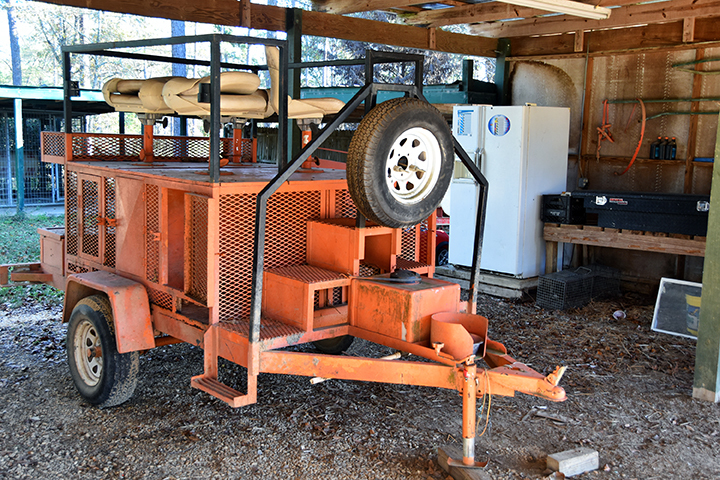 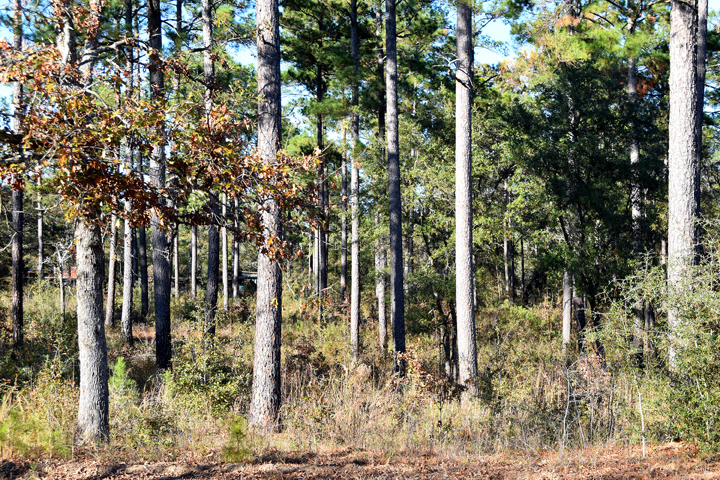 There are tree stands located around the property since deer in the area are the biggest in Georgia. 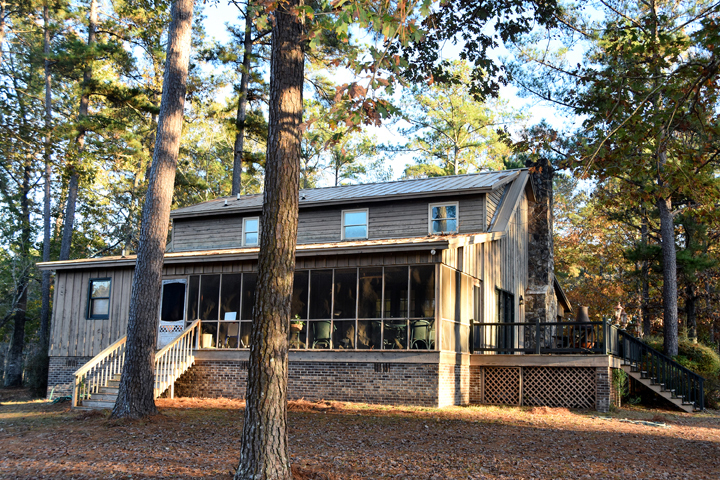 THE IMPROVEMENTS: There are three homes; a small cedar cabin near the main entrance serves as a caretaker’s residence, the owners cottage and an attractive pond side cabin for guests are located deeper into the property. 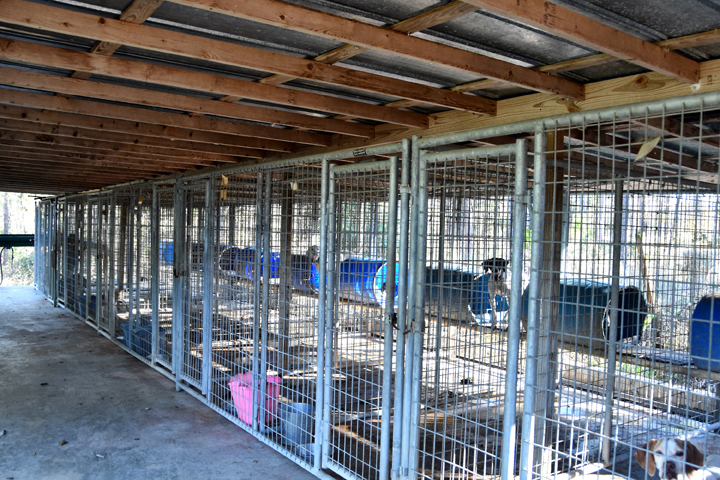 There is a twenty-four run dog kennel, and equipment sheds. 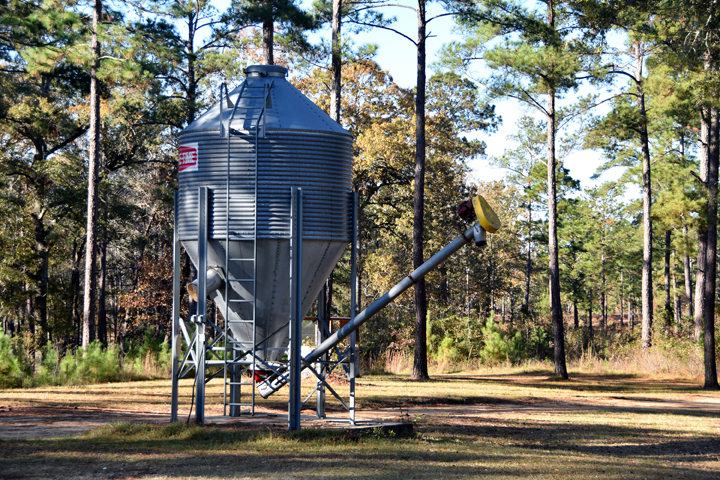 A grain bin stores food for wildlife. 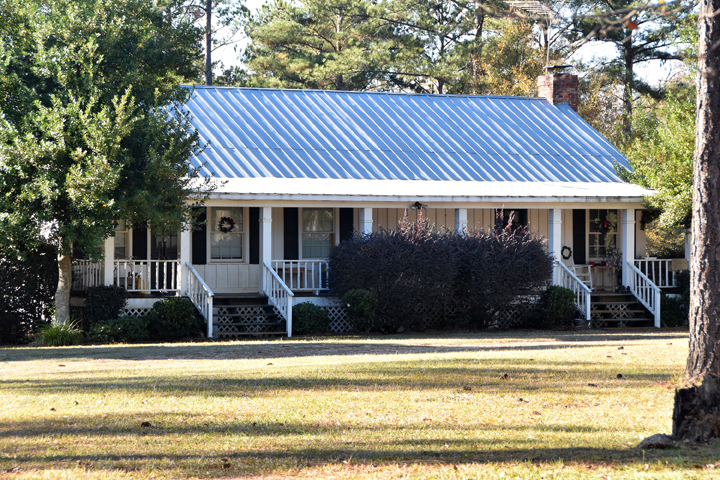 THE LOCATION: Ashbrook is located in the Albany, Georgia plantation neighborhood. 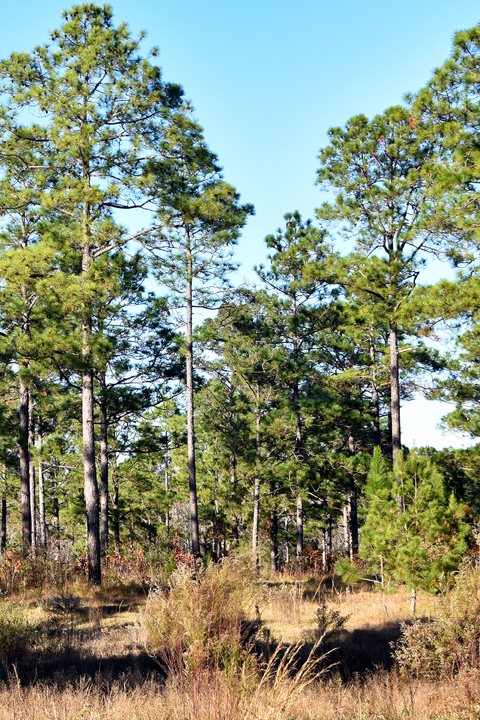 Plantations here are well known for having some of the finest hunting in the world. 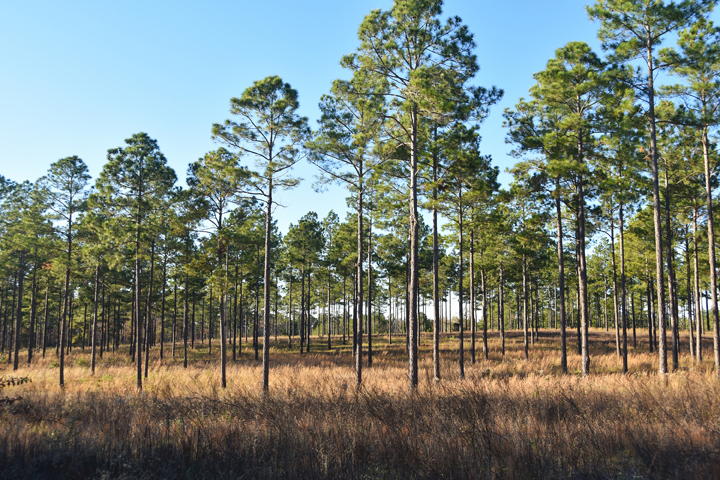 Many of the plantations including this one are protected by conservation easements that allow for continued use of the land for historical purposes such as farming, timbering and hunting, yet deters development. 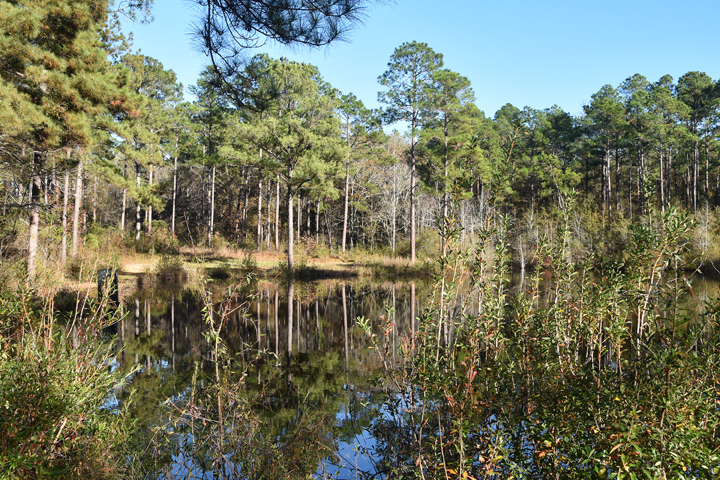 This preservation effort bodes well for the area’s future as a pristine and beautiful place for people and wildlife. 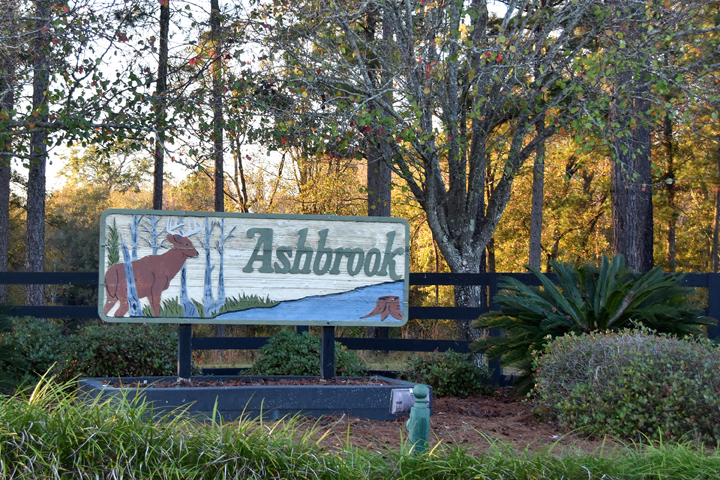 Ashbrook is located thirty minutes from Albany, Georgia, near the town of Sylvester. 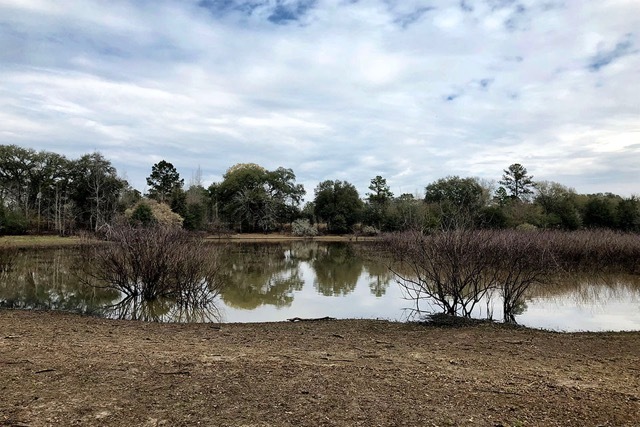 It is less than forty-five minutes from Interstate 75, three hours south of Atlanta and about an hour and fifteen minutes from Tallahassee, Florida.